Saudi-based Elaf Group said its key property in Jeddah, Hotel Galleria, has won the 'Luxury Architecture Design Hotel' at this year's edition of the World Luxury Hotel Awards, a premier global event recognising luxury hotels for their world-class facilities and service excellence provided to guests. The award further consolidates the Elaf Group's leading position across Saudi Arabia's thriving tourism segment and recognises Hotel Galleria's continuing success in offering an elegant destination combined with key aesthetic elements and unique architectural features, resulting in a well-rounded and excellent experience for its visitors and guests, it stated. 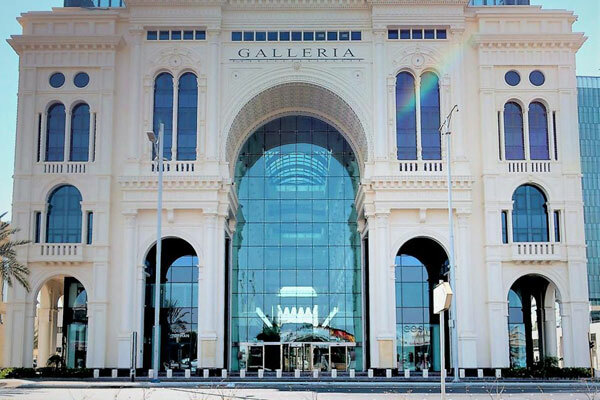 Group CEO Ziyad Bin Mahfouz said winning the 'Best Luxury Architectural Design' category has helped reinforce Hotel Galleria's success, further strengthening the hotel's strong presence and reputation as an architectural masterpiece located in the heart of Jeddah. The hotel's elegant design was inspired by the 'Galleria Vittorio Emanuele II' in Milan, Italy, which successfully showcases high-end services that celebrate Saudi and Arabian traditions, he explained. Bin Mahfouz expressed pride in the hotel's latest achievement, which demonstrates the global level of service being offered by the Elaf Group. He stressed that the win has inspired the group to continue in its journey towards excellence, especially in the provision of world-class services based on international standards of quality and efficiency, including best practices in hospitality and tourism. Bin Mahfouz pointed out that the Elaf Group continued to remain steadfast in its efforts to promote the kingdom as a highly attractive tourist destination on the global map. Hotel Galleria is strategically located in the central area of Jeddah, close to some of the city's most famous tourist attractions and heritage sites.